Our company has been active for more than 10 years, with providing activities ranging from private transfer services for smaller events and business travel for business people to the organized trips for tourists on holiday in Hungary. We provide also individual transfers from or to abroad countries as well. 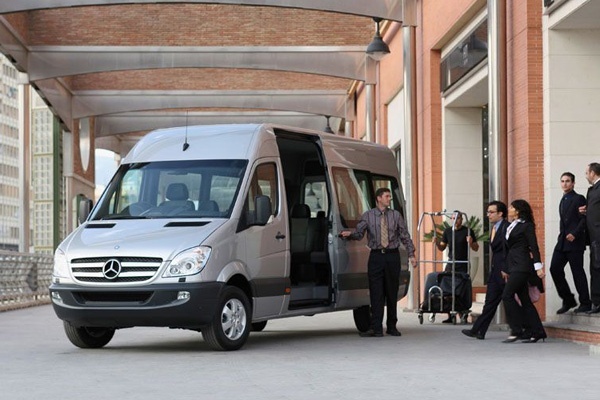 Our drivers international experience is the guarantee of the transfer quality. For many years all our drivers have performed a professional job by responding to every need of classy transport and ensuring maximum confidentiality in all circumstances. We pay attention to the needs of our customers, especially to children and people with disabilities. Our company upon request will provide foreign language guide, interpreter or bodyguard. Chauffeur driven car hire is the ideal combination of taxi and the car hire for comfort plus cost-effective price and when you hire a car with driver, your journey will be safe. Our vehicles and drivers are insured. 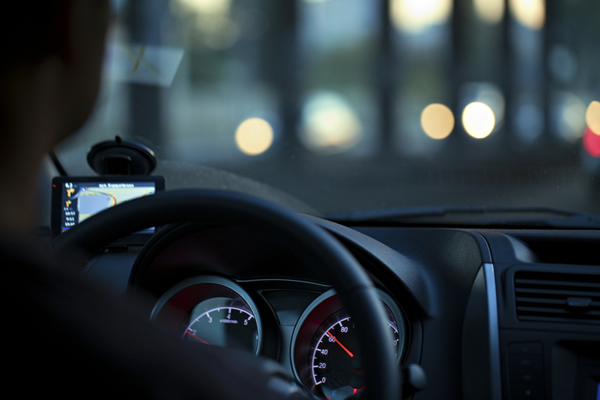 Our fleet is comprised of up-to-date, mechanically safe vehicles with high security features. For optimum comfort our vehicles are also equipped with air conditioning and additional heating. Transfer Budapest Hungary garage will guarantee all of this and ensures the safety of care of all our clients. 1. 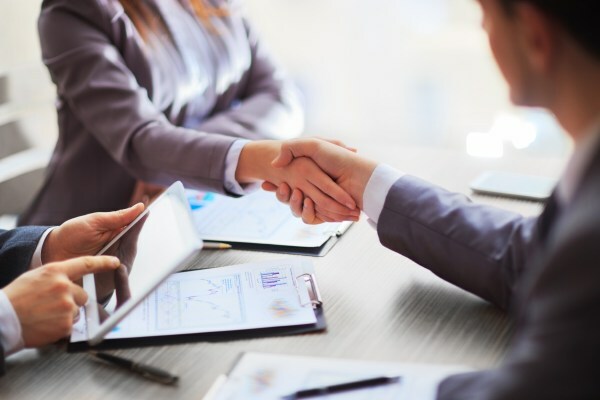 Professionalism: Transfer Budapest Hungary as a company guarantees you always professionalism and care from both our office team and from our driver team. 2. New vehicles: Transfer Budapest Hungary provides you always the new models of vehicles and are all licensed under the strict Hungarian laws. This is also applied to our driver team and to everyone who is travelling with us. We have full insurance (all documents can be obtained from us at any moment) which are also always carried on site in the car, so you can ask to see it anytime. 3. English speaking drivers: Transfer Budapest Hungary guarantees when you decide to choose us that the driver will speak fluent English(other language we will accommodate as well). Your driver will be punctual, well groomed and educated. 4. Immediate response to all your questions: Transfer Budapest Hungary offices are open for 12hrs / day (Monday till Sunday), so you will always have an immediate response to all your questions. 5. 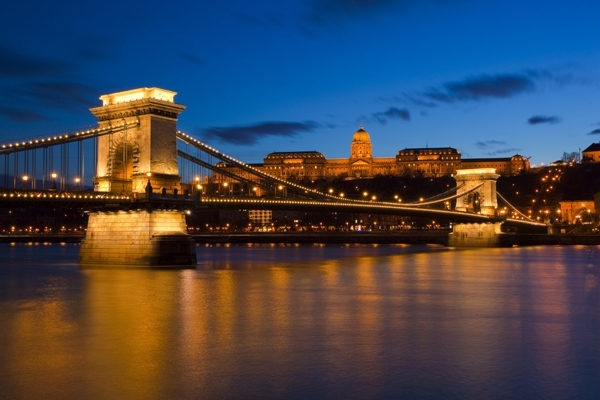 Competitive rates: Transfer Budapest Hungary guarantees honesty and competitive rates, with no hidden fees and prices agreed upon are all advertised on the website (so all is clearly stated) and are always respected. "We will organize the transfer, customers will enjoy the service and you will get a reward"
We have quality long-distance transportation services combining highly skilled chauffeurs with special licensed and fleet of modern vehicles, ready to meet all your business transportation needs. We treat everyone as a VIP and work extremely hard to make their ground travel experience a relaxing one. We take an active role in working directly with governments and event managers for businesses.